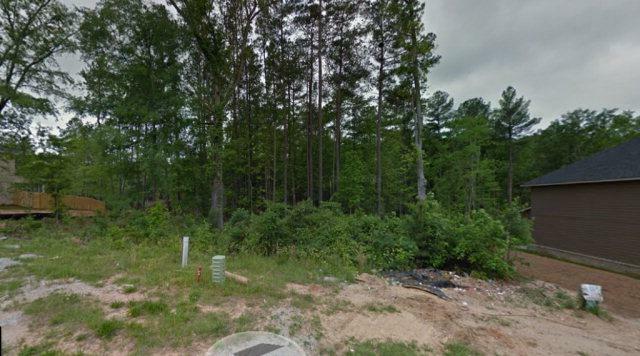 Prime building lot with all utilities in prestigious Baldwin Place Subdivision. Must use approved builders. Building and architect plans must be approved by Baldwin Place LLC. Outside must be brick, hardy plank or hardcoat stucco. House must be closed within 2 years of lot purchase.